They say a writer’s work is 50% writing and 50% reading. If you are a writer who doesn’t read, then you are restricting yourself from discovering your true potential. 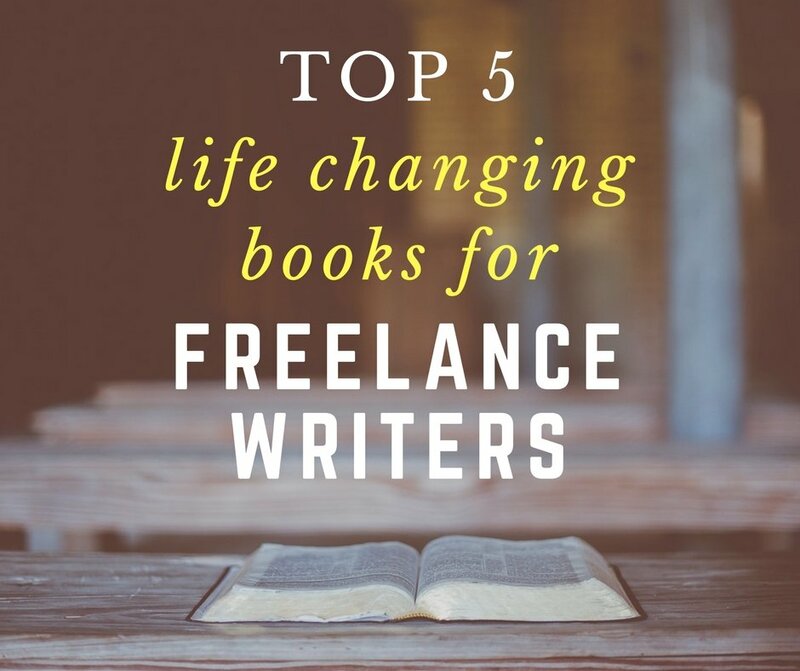 But instead of reading another sappy romantic love story, opt for books that can help you become a better freelance writer and improve your writing skills at the same time. In this article, I have put together some of my personal favourite books that have helped me along the way. With a goal to help aspiring writers kickstart their career, I wrote this book to include every little lesson I learned along the way. 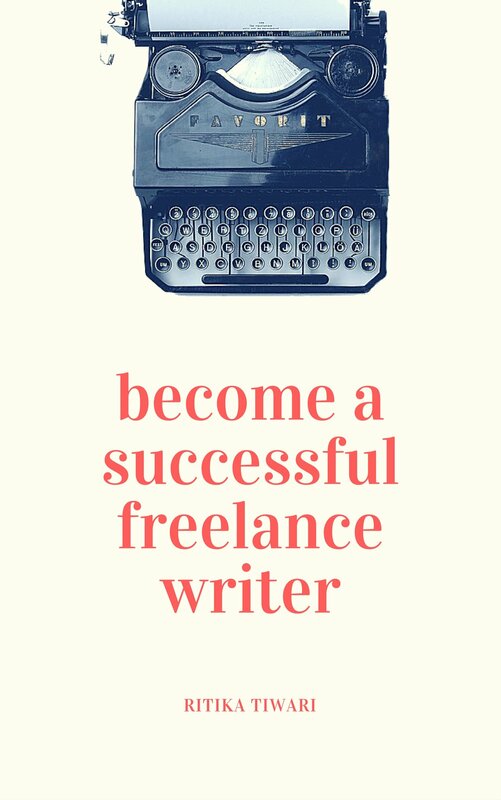 Its not focused on how you can become a better writer, the book is about how you can become a high paying freelance writer, work at your own time, always get paid on time, and take only the projects that interest you. Recommended by one of my editors, the Elements of Style is one of the best English grammar book I have ever read. First of all, the author assumes you already know the basics of grammar and he goes on to explain the advance grammar rules which we often ignore. You’d be surprised to see so many rules which you might be using wrong. Whether you aren’t sure about your grammar or extremely confident about it, you should definitely give this book a read. This book isn’t necessarily about freelance writing but I still recommend it because it teaches you how to get the perfect work-life balance. Whether you want to travel more or spend more time with your family, the 4-Hour Workweek teaches how you can earn the same income by only working four hours a week by prioritizing and outsourcing tasks. If you write for digital mediums then content marketing is probably an important part of your job. 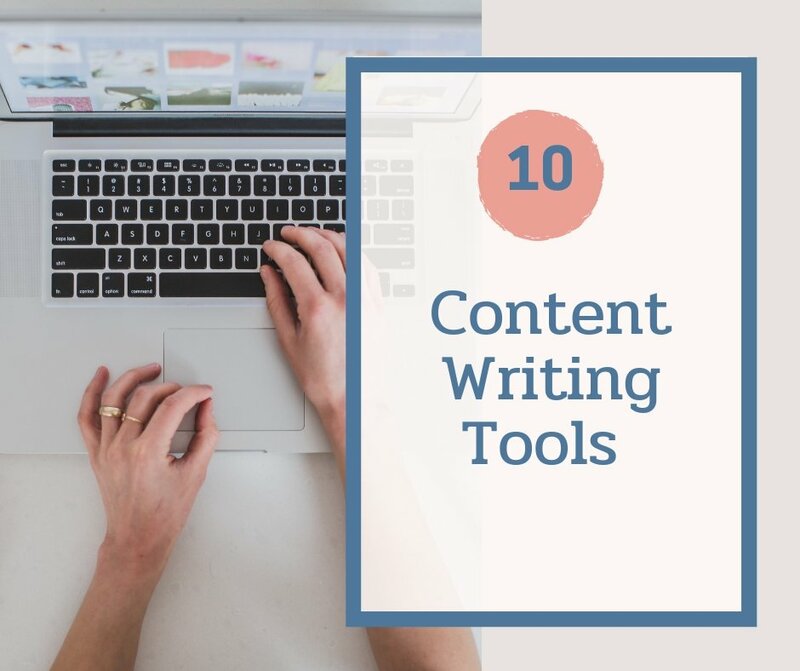 In fact, if you don’t know the fundamentals of content and social media marketing then it will be very difficult for you to scale and get better pay as a content writer. The Content Code teaches you strategies for a better content and digital marketing strategy. Becoming a writer is easy, but becoming a well-paid writer is the tricky part. 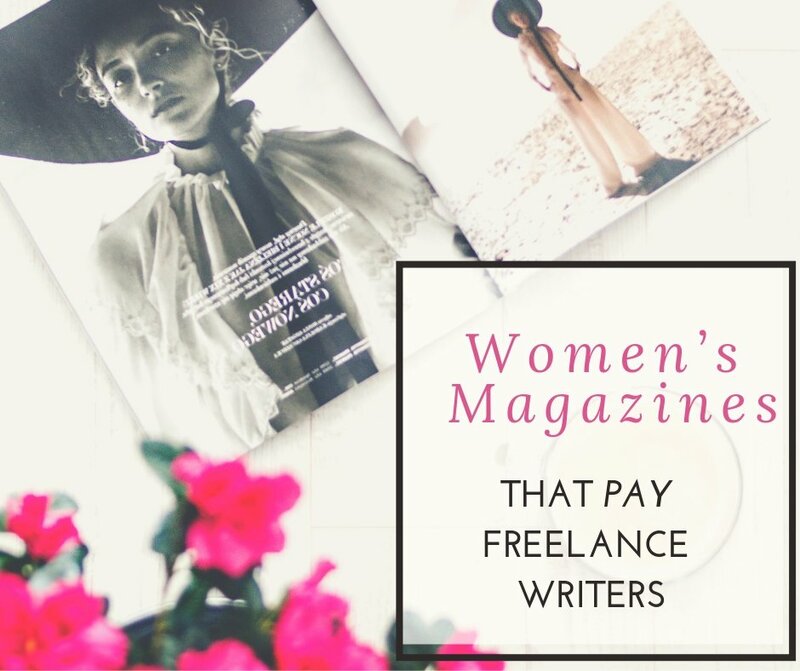 The Well-Fed Writer discusses how you can become a “corporate writer.” Instead of opting for jobs that hardly pay $5 per article, the book recommends writers to focus on corporate clients who are looking for talented freelancers and they don’t have restricted budgets. 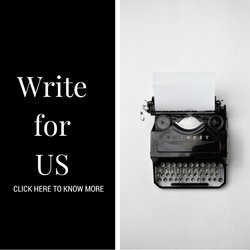 There are not many times that we can learn about the secrets of writing from successful writers. 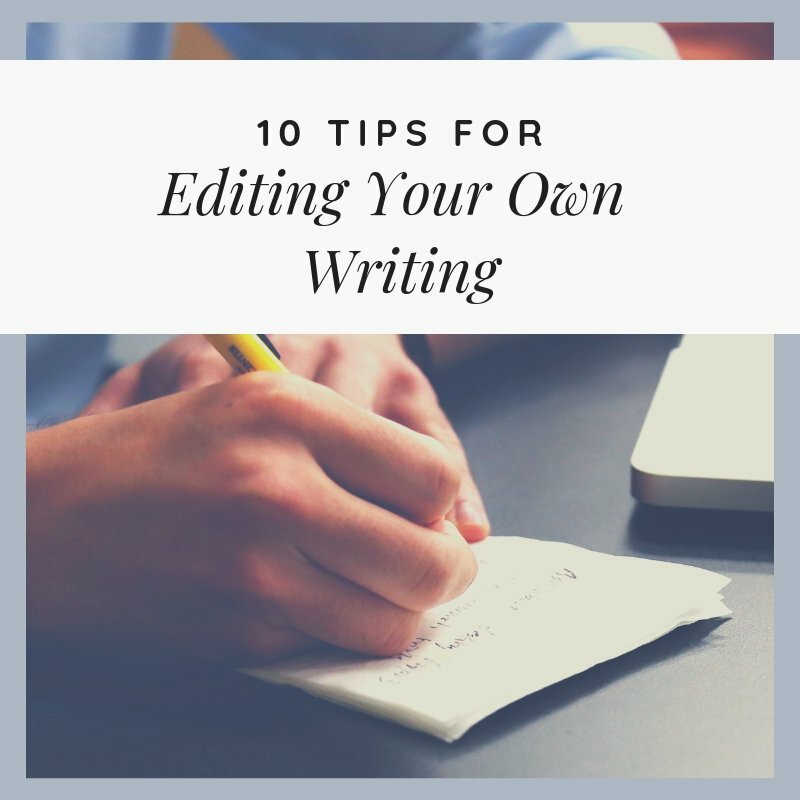 Luckily, we have On Writing by Stephen King where he talks about different writing skills and tips that he has followed over the years. Whether you are an established writer or an aspiring one, this is one book you shouldn’t miss out on.